There is a reason that Peninsula Valdes’ population doubles from May to December. 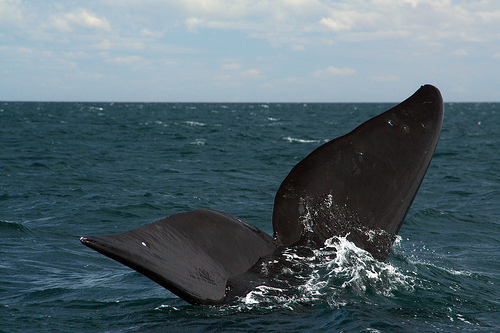 That reason being…The Southern Right Whale. Years ago these giant whales discovered the beauty in this part of Argentina and have since returned on an annual basis to bask in the blue waters of this safe haven. The main city in Peninsula Valdes is Puerto Madryn. The beauty of this small beach town is amplified by the whales that add excitement to the Atlantic backdrop. Strolling along the beaches one can participate in their first whale watching experience. In the sea right along the main beach in town lives a family of whales that like to show off in the waters with twirling jumps and giant splashes. It is an incredible sight, but nothing compared to what you will experience when you book your first tour.